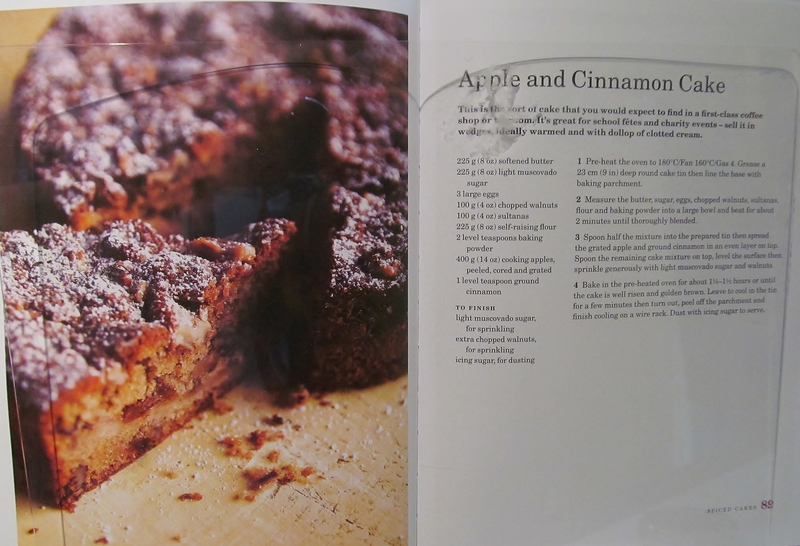 Week Forty Seven and I chose Mary Berry‘s Apple & Cinnamon cake as the apples on my apple tree in the garden were ready and this is a perfect recipe for them. Mary’s recipe asks you to add all the ingredients except the apple into a bowl and mix well for two minutes. Then add half the mixture into a cake tin, this is where my spring form cake tin came in handy, then spread the grated apple over the mixture, sprinkle with cinnamon and top with the other half of the cake mix. Decorate with some walnuts and sprinkle with some brown sugar. Into the oven it went for about an hour and a quarter. The smell of apple and cinnamon was mouth watering and the cake smelt lovely when it came out but doesn’t look overly attractive. Hubby has had a slice already and says it’s lovely which is high praise from him! I tuned into some of The Great British Bake Off tonight, managed to watch some of it and from what I saw, I know what I will be doing every Tuesday at 8pm for a while! 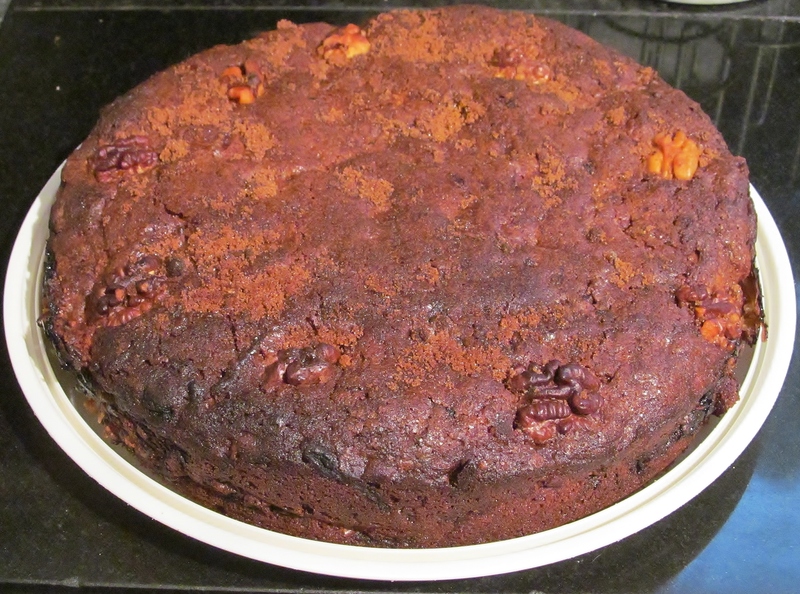 This entry was posted in Kim's cake challenge and tagged Apple, Apple & Cinnamon Cake, Cake, Chocolate cake, Cinnamon, Great British Bake-Off, Home, kims cake challenge, Mary, Mary Berry, Mary Berry's Apple & Cinnamon Cake by kimsideas. Bookmark the permalink.